This Wednesday 10th May our membership draw is up to a whopping $7,000! Draws will be conducted from 7.30pm and you must be here if your name is called. If the member whose name is called is not in house another draw will be conducted before 9.00pm. 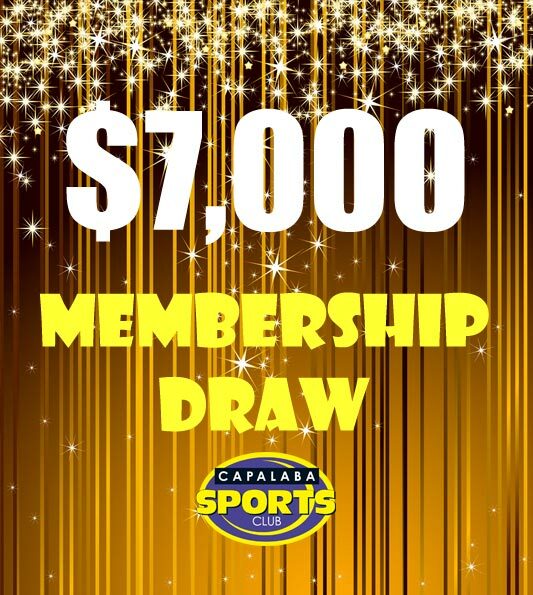 If the $7,000 membership draw is not won on Wednesday 10th May then on Saturday 13th May we GUARANTEE to give away $7,000. 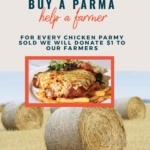 Entries on Saturday are via a swipe at the kiosk from 4.00pm and the $7,000 will be given away as 4 x $250, 1 x $2000 and 1 x $4000, in that order. 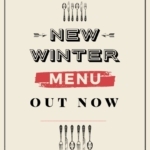 Grab your friends and family, book a table and make a night of it.